If you don't have a security system, you need one. Here's why, liability to provide a safe workplace for your employees. Not to mention that it also protects your investment. Recent studies suggest that businesses without alarm systems are three times more likely to be burglarized than businesses with alarm systems. You can also reduce your Insurance Premiums by getting a security system installed.. The Concord 4 is truly a full-featured wired and wireless hybrid security system for intrusion and fire detection. Simple to use, Concord's modular design and advanced software provide outstanding system flexibility to meet the needs of virtually any residential or commercial security application. The panel comes standard with eight hardwire zone inputs, including a 2-wire smoke detector loop that can handle up to 20 detectors. A built-in RF receiver with 96-zone capacity provides instant compatibility with the complete line of GE Security Learn Mode sensors. It has two programmable outputs, 1 full amp of output power, 230 user codes, 250-event history buffer, and 16 schedules available for scheduled lighting and outputs. The 2GIG GoControl! Control Panel comes with a user-friendly color touch-screen capable of wirelessly controlling all components in your system, and which can also be configured to control additional lighting, HVAC, and other Z-Wave appliances you might want to add to your system. That makes the control panel truly sophisticated, however, are its web/smartphone enabled interface, GSM radio communication, and two-way voice features. This panel comes standard with a receiver capable of handling 48 wireless zones, and 2 hardwire zone inputs. It’s built in Z-Wave module can handle up to 232 individual units. 8 user codes, quick arm/exit, and 24-hour backup battery make this a great cost efficient panel kit. A security system sometimes known as a burglar alarm is a system designed to detect intrusion or unauthorized entry into a building or area. They are also called security alarms, security systems, alarm systems, intrusion detection systems, perimeter detection systems, and similar terms. Alarms are used in residential, commercial, industrial, and military properties for protection against burglary (theft) or property damage, as well as personal protection against intruders. Some alarm systems serve a single purpose of burglary protection; combination systems provide both fire and intrusion protection. Intrusion alarm systems may also be combined with closed-circuit television surveillance systems to automatically record the activities of intruders, and may interface to access control systems for electrically locked doors. 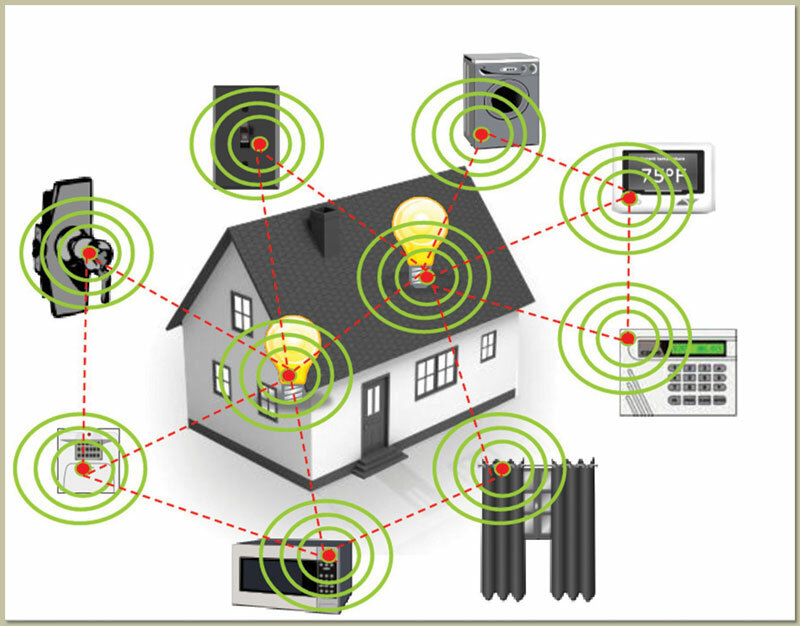 Systems range from small, self-contained noisemakers, to complicated, multi-area systems with computer monitoring and control. Is Your Alarm System Up-To-Date? Ok, so you already have an alarm system. 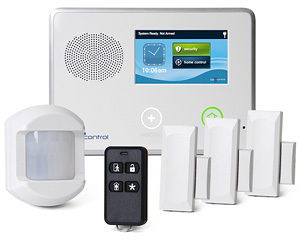 Most standard alarm systems cover the basics: a keypad, door and window sensors, and motion detectors. 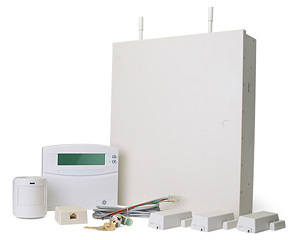 While these components offer a great deal of protection for your home, you may want to upgrade your current alarm system with some of the latest in security technology. New technology available today also offers additional interactivity with your home from the internet or your smart phone. Some security systems give you the ability to remotely control lights, locks, thermostats, video cameras, and more. Your current alarm system may not be as effective as it once was. Would you go 10 years without getting your car tuned up? Would you wait five years to go to the doctor for a checkup? Statistics show that single-family homes are the most likely target for burglars. Can your current alarm system stand up to a break-in? Upgrading your alarm system can put the odds in your favor by reducing the chances of a criminal getting into your home.